I'm looking for a nice, clean, digital gauge/dash setup. I would prefer not to have gauge pods spread throughout the interior, ect. The car will see a bit of track & autoX work, but nothing too crazy; namely just the occasional HPDE open lapping day. The car will stay NA, with only light bolt-ons. With that said, I'm just wanting to be able to monitor water temps, oil pressure and oil temps. I like that you can monitor all the values I'm looking for simultaneously and it seems like a very low-profile setup. Being able to mount it to the simplistic Modifry dash bracket seems to make installing it pretty easy as well. My question is: is there anything else I should be looking at as an alternative to the MFD2? Any other similar setups you guys might recommend? The Ark Design MDF-2 may be the only thing you can use. Standard OBDII items from the S2000 I believe would only send water temp. 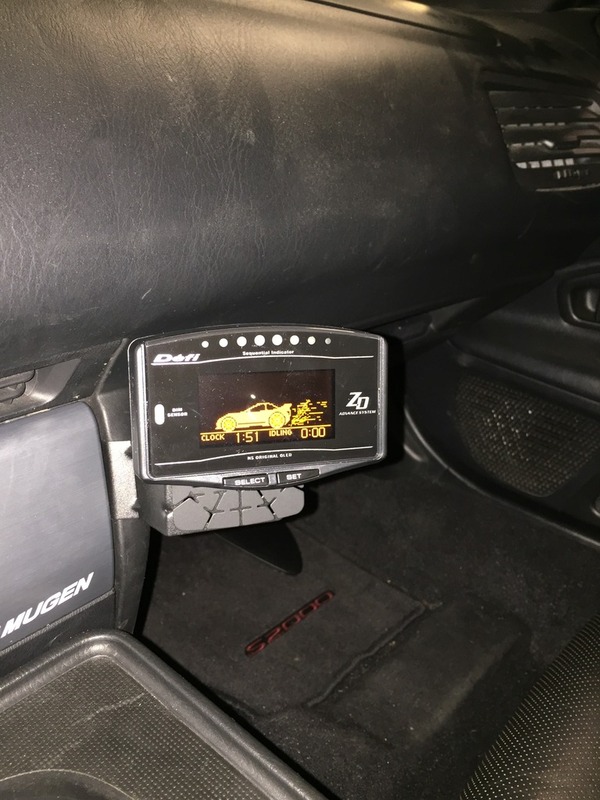 Their USA website is being dumb, check out http://www.arkdesign-au.com/mfd2.htm It clearly shows you're going to need not only the MDF-2 but also their adapters for things like oil pressure/temp, and maybe even water temp if the S2000 doesn't send that info via OBDII port. 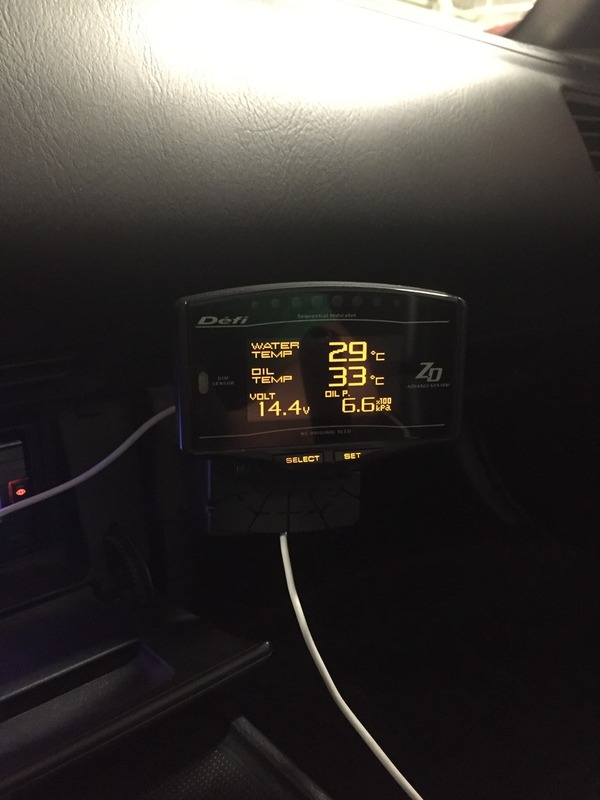 I've been thinking about gauges since I bought the car in Sept. What you posted looks perfect. Another option I was trying to research was using an app or a tablet but this is probably what I need. Can anyone else recommend something similar? 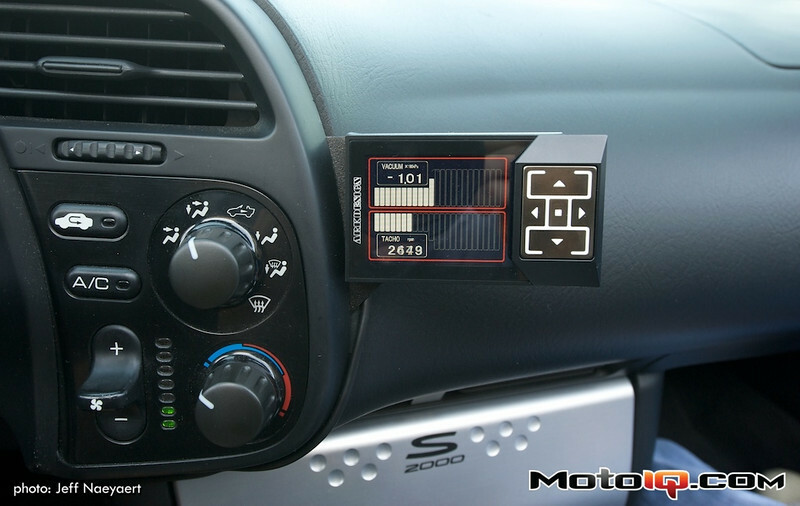 For '06 and later cars the Honda Flashpro will display several parameters on an iPhone or iPad via Bluetooth. I was able to watch the AF Ratio on my car while it was on the dyno for example. What data is available on the late S2000 buss? That old Motoiq.com posting on the Ark Design MFD-2 (great thread overall, by the way ) has an outdated link to a now dead Ark Design Website. I believe that a new franchise took over the Ark Design business in USA this year, and I successfully purchased from them at the end of July 2016. I plan to do a complete review/update when I have completed the installation (soon). 3. Any standard 1/8 NPT sensors should work, though supposedly there are Ark design sensors, plug-n-play wiring harnesses and oil filter sensor sandwich plate available. 4. There are inputs for an additional temp sensor (for an instantaneous read) and a manifold vacuum (NA) or boost (forced induction). It took me about 10 minutes to do a trial install ( I was slow ) and it appears totally unnecessary to worry about firmware downloads to update the unit (came already updated). If there's any interest here, I'll post an update on my experience with the product and the company and any additional information I acquire. I'm using a Defi ZD hooked up to speedo, tach, oil pressure, oil temp, coolant temp, and voltage. It can pick up a few other things if you have the sensors. Shift lights are an added bonus too. 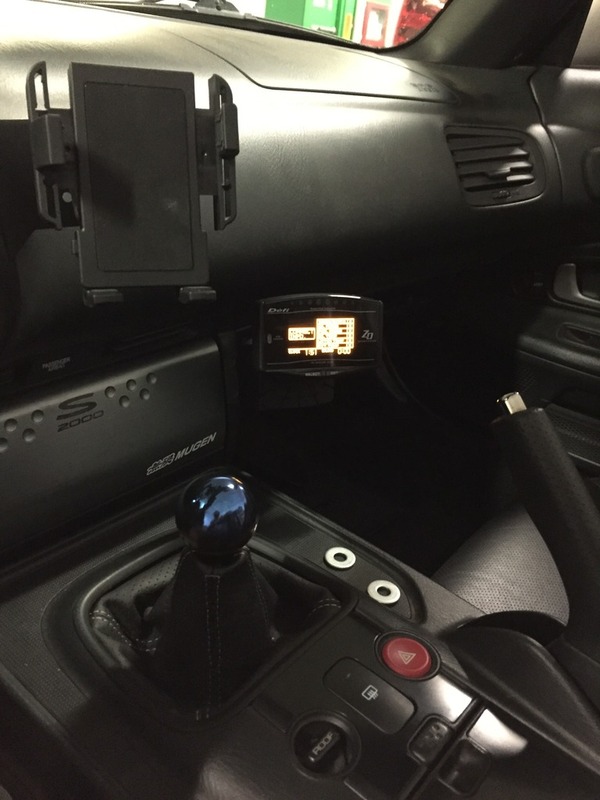 I'll move it up to the phone mount location for the track so you can actually see them. A few different view options plus a time attack mode. Nice unit bit on the pricey side. This is the view I normally run. I actually don't find it bad to read in the sun at all. It's got a pretty nice OLED display.